 Jeff Schomberg is a sculptor, installation artist, and art car builder. He has a unique style, incorporating steel, stone, and found objects. He also has created candle holders in the form of natural art. Currently he is working on creating a 15 foot steel tree candle holder. There will be four in all. He will be heading for his collabaration show in New York City and then to 2007 Burningman art festival.